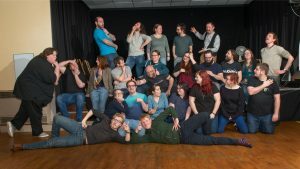 Peculiar Productions is a Cardiff-centric theatre company with a penchant for Pratchett. Here you can find out more about us, our current projects, and how to get your hands on tickets! Have you got what it takes to bring a show to the stage? 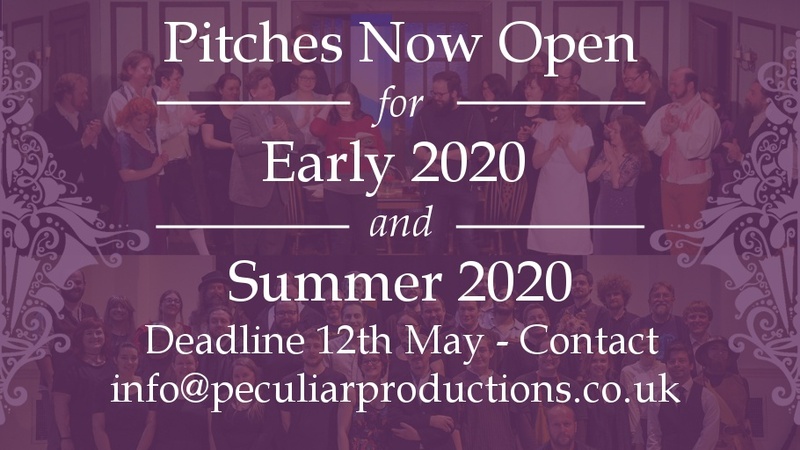 We’re now accepting pitches for our Early 2020 and and Summer 2020 shows. Peculiar Productions does Gung Ho! On April 20th, Peculiar’s team of intrepid adventurers will be tackling the legendary 5k Gung Ho! course in Swansea. 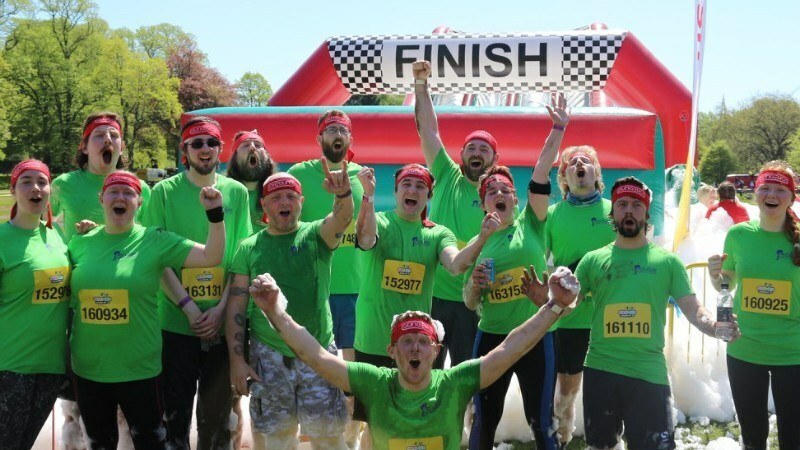 Obstacles, inflatables and a whole heap of foam stand between them and glory! We’re raising funds for our August production of Terry Pratchett’s ‘Men at Arms’ at The Gate Arts Centre in Cardiff. Proceeds from the show will go to Nerve Tumours UK. If you’d like to help out, head over to our JustGiving page and donate whatever you can; everything helps. Thank you!